SMARTS Decision Management recommends goals and actions to help participants improve their health. SMARTS latest release empowers business experts to experiment, measure, and deploy the most effective decisioning strategy. 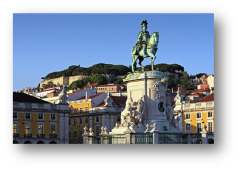 Sparkling Logic today announced the general availability of the Lisbon release of their SMARTS™ next-generation decision management system. This release is the first decision management offering to provide built-in support for the well-established Champion/Challenger methodology, which is commonly used to evaluate the effectiveness of changes to the organization’s decision logic particularly for marketing and risk decisions involving some degree of uncertainty. 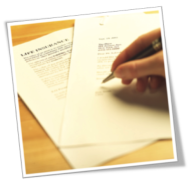 SMARTS RedPen innovation simplifies and accelerates business rule authoring. InsuPector addresses problem of increasing fraud loss in Japan. 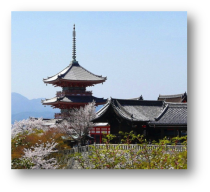 July 17, 2013 — James Taylor, one of the leading experts on Decision Management, recently wrote an update on the latest SMARTS release, Kyoto. 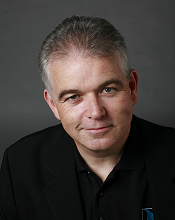 James is the CEO and a Principal Consultant of Decision Management Solutions. He has written several well-known books on Decision Management and is a regular keynote speaker at conferences. Read James Taylor’s update to learn more about the new features in SMARTS Kyoto release! Sparkling Logic today announced the general availability of the Kyoto release of their SMARTS™ next-generation decision management system. This release is focused on simplifying the management of truly complex decision management projects where decision logic is often shared and re-used in multiple decisions or in variations of the same decision. Many organizations invest in business rule or decision management systems to help them simplify, manage and automate their complex decision logic but most offerings don’t deliver on the promise. The latest SMARTS release is the only decision management offering to enable true enterprise decision management with support for cascading decision logic, hierarchical tags, cross-project views and updates, and decision repository replication. 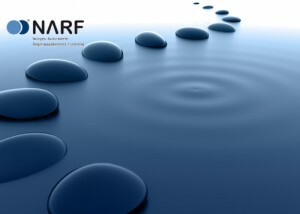 Sparkling Logic today announced that NARF Ekstra AS, the commercial subsidiary of NARF (Norges Autoriserte Regnskapsføreres Forening) the Norwegian Association of Authorized Accountants, has deployed the first decision management and execution service in the cloud. NARF Ekstra AS implemented Sparkling Logic SMARTS decision management system to manage and execute decisions for their newly available online guides on the Pintell portal (www.pintell.no) for Norwegian accountants.